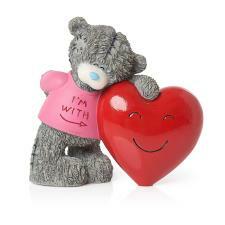 Love & Romance Me to You Figurines : Me to You Bears Online Store. 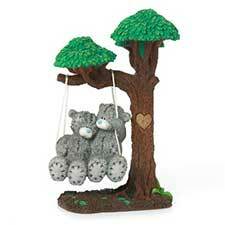 Tatty Teddy's range of figurines make a wonderful addition to anyone's collection. Show them you love them with the perfect keepsake from Me To You.